We are thrilled to have the chance to welcome a new hotel to Woodinville! Help us celebrate the Hampton Inn & Suites with their official Ribbon Cutting, April 20th! 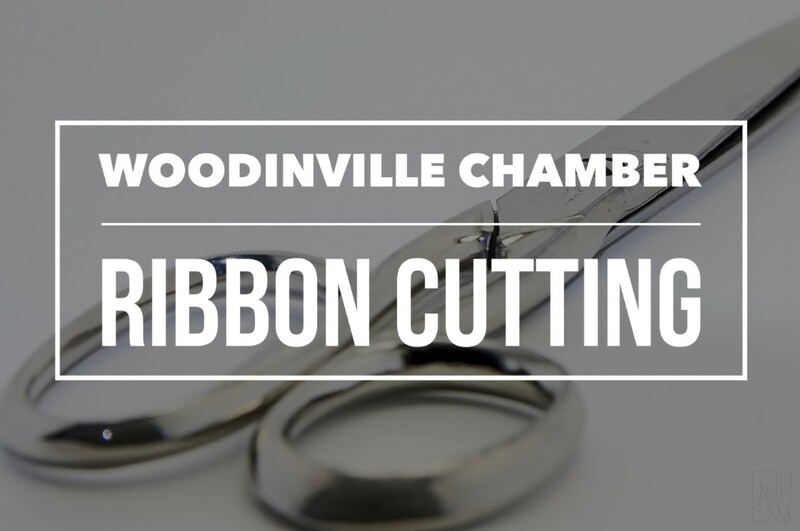 The event will take place from 4:00pm – 7:00pm, with the official Ribbon Cutting by Woodinville’s Mayor Bernie Talmas, held at 5:30pm. The Hampton Inn & Suites and their partners will provide food, beer, wine and incredible raffle prizes will be given away – you won’t want to miss out! Capri Hospitality kindly asks that you RSVP by April 14th so they can anticipate an accurate guest count. Please RSVP by Barb@caprihm.com.